WHERE ON THE ROAD IS CEE? | Tacoma, actually! My sister’s boyfriend, who I call affectionately the bro-in-law, was in California for the past week for a wedding, and he came to visit my family. He threw out that I should come with him back to Tacoma to surprise my sister, who I hadn’t seen in person in three years. After a 24 hour whirlwind, or ordeal, of going in circles of the pros and cons of visiting, I decided, why not? I didn’t have plans for the next week (and I won’t be able to visit them around the holidays), so I decided to join him on the road trip back to Tacoma. Because of this rather spontaneous trip, there may not be a lot of blog posts in the next week. I will definitely have a post about what happened on the road trip up soon because oh boy, such a surreal experience. I know it’s gonna be a pretty laid-back week in Tacoma. Have you ever decided to go to a different state or country spontaneously? Where did you go? 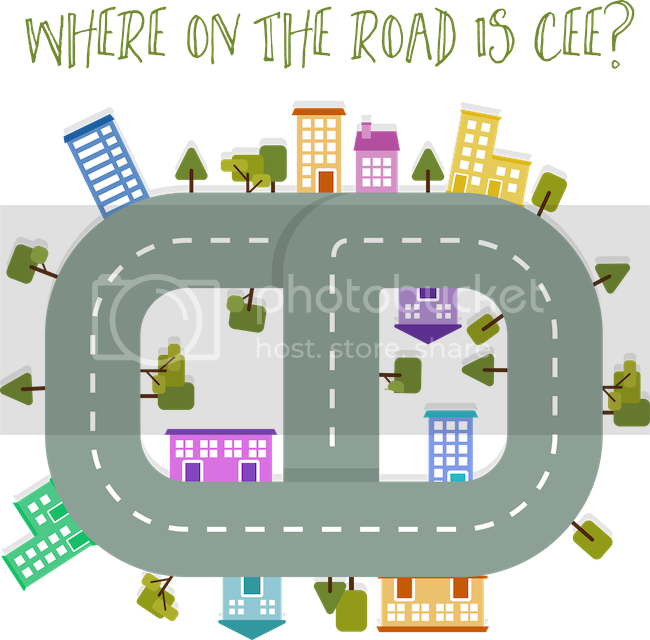 Tags:discussion • where on the road is cee?